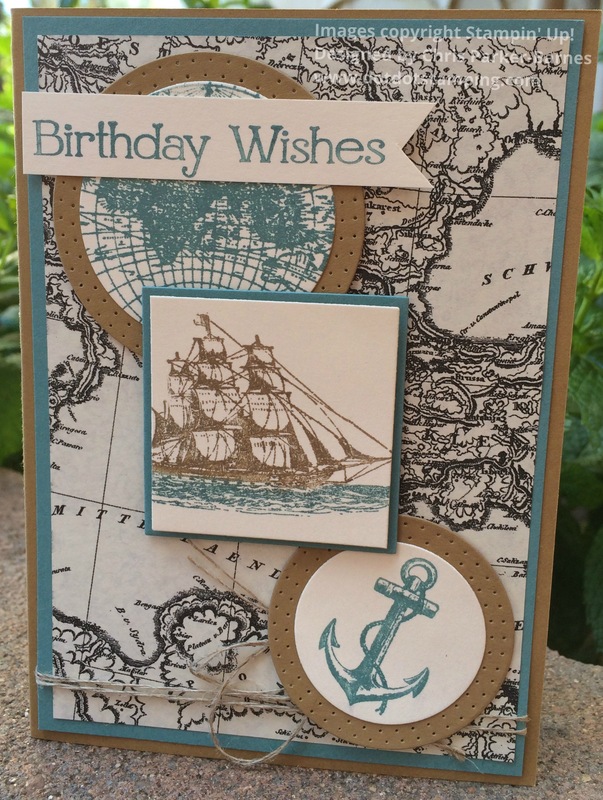 Another fab card, I really like the colours you have used for this one. I really like your take on the sketch – great theme too! Perfect guy card. Thanks so much for playing along with The Male Room this week. Good luck with the DT Call.